What motivates someone to become a social entrepreneur? What are the competencies needed to be effective social advocates and agents for change? 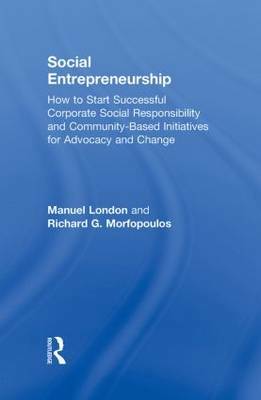 This book answers these questions in an accessible and practical way, providing comprehensive guidelines, numerous examples, and sources of information and training for anyone who wants to start a community-based social advocacy and change initiative or for employees who want to start a corporate social responsibility initiative.